We have been operating in the South West since 2004 and have of course seen our services travel to many Bristolian areas. Using some of the finest and most high quality home improvement products around, properties in area such as Henleaze, Bishopsworth and Bedminster have since been able to experience market-leading style and performance as well as optimal energy efficiency. It might be that you’re unhappy with a draughty living room that consistently lets in the cold or simply wish to revitalise the outward appearance of your home’s through the use of a gorgeous yet thermally insulating composite door, the team at Emerald Windows can definitely home improve your home in Bristol. We know the city like the back of our hand, always delivering a personable service. Thousands of home improvements installed in the local Bristol area. Once a historical port town and one of the UK’s most popular tourist destinations, Bristol is a thriving city that has an eclectic mix of properties that can range from the new-build apartments of the city docks to the residential homes of the city’s outside boroughs – thankfully we can cater for all styles and types. All of our double glazed products are expertly energy efficient to deliver lower U-values which can instantly make for a warmer, more comfortable and more inviting home environment. Whether you feel like a simple casement window would best suit your property in Withywood or like the idea of adding a new conservatory for your home in Fishponds, you can be assured that all of our glazed products easily trap heat and stamp out draughts. 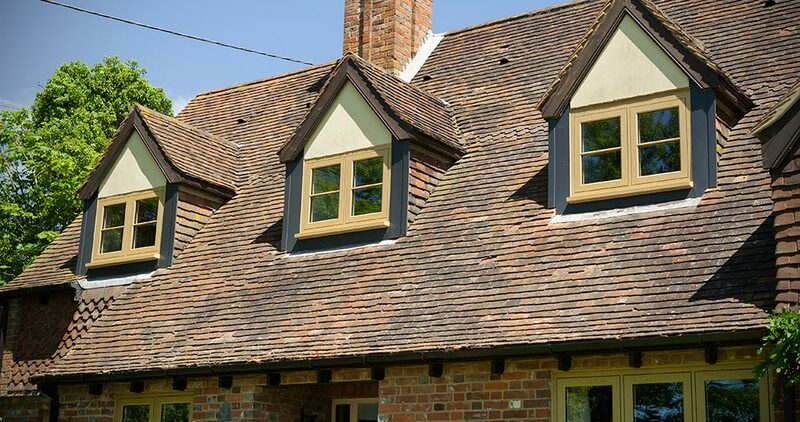 If you like the idea of a much more efficient home that is low maintenance, secure and stylish, look no further than a first class service from the team at Emerald Windows. No matter where in the city you reside or size of the project you’re planning, our bespoke products are wholly flexible and can be adapted to best suit your needs. It’s entirely possible that you’ve unknowingly seen some of our home improvement services’ finished results, with our team having enhanced homes throughout the city in districts such as Filton, Hengrove, Kingswood and beyond. More and more Bristol homeowners are left impressed by our personalised and passionate services and products, why not become one of them by choosing us for your next home improvement project?